Beautiful Makeup Artistry Done in one of the Islands of the Caribbean, Barbados. 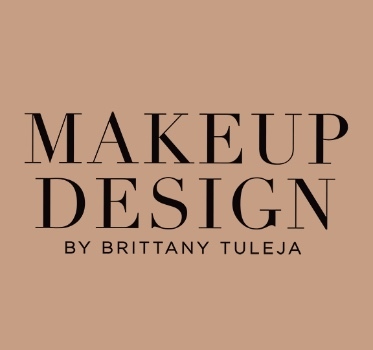 Here you will find Professional Makeup Artist, Brittany Tuleja working all of her creative magic. From elegant bridal beauty Makeup to horrifying Halloween, film and television special effects.